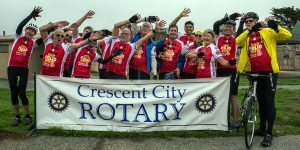 From August 12th to August 19th we had the privilege of being in the company of 14 Rotarian’s riding their bikes from Crescent City California all the way to Petaluma. 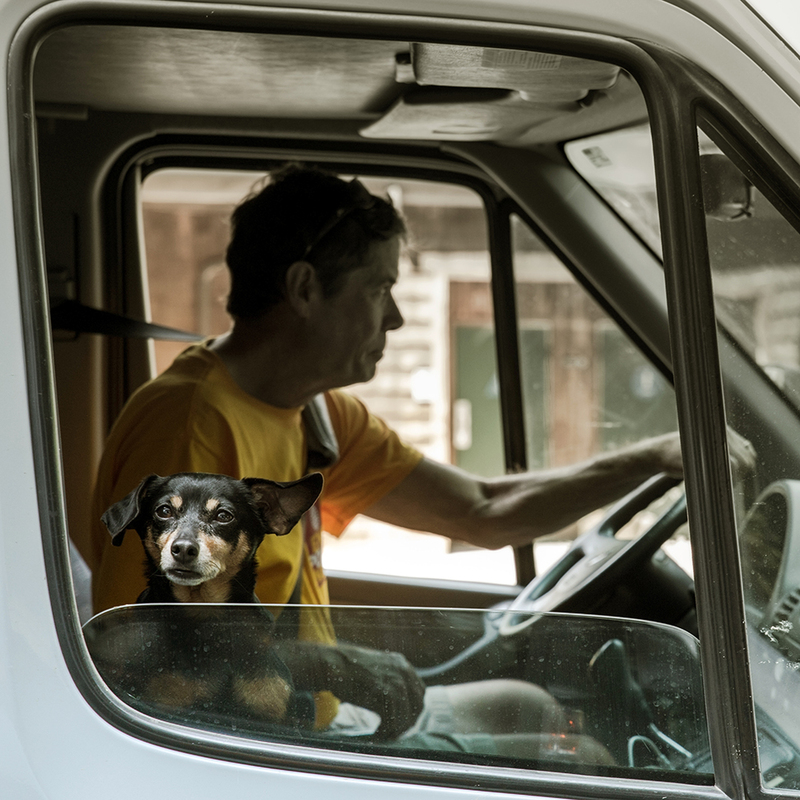 The journey would take us over 300 miles and would take 6 days. 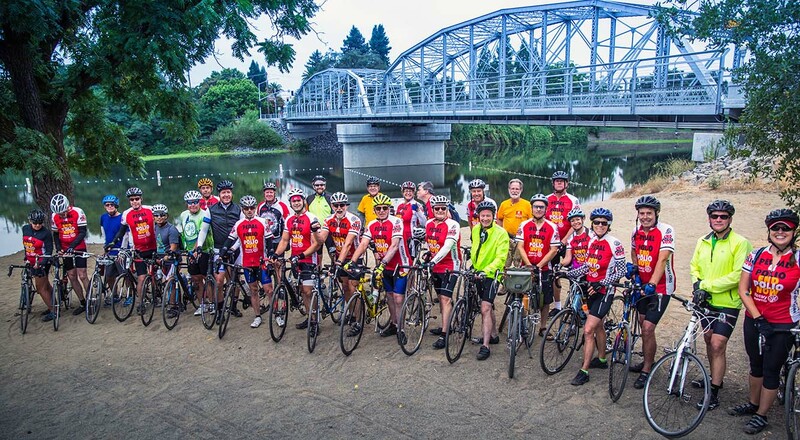 The dedicated cadre of Rotarian bike riders, as well as those who followed in the SAG wagons had a common goal,”End Polio Now!” The money raised was matched 2:1 by fellow Rotarians, Bill and Melinda Gates. 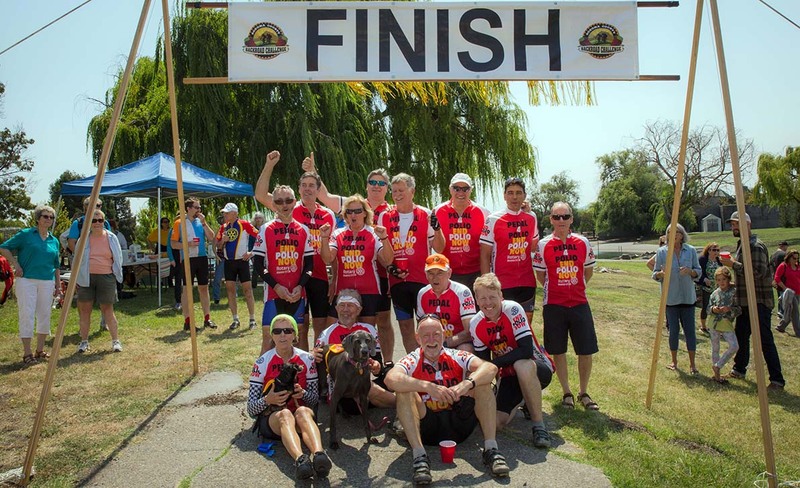 On Days 5&6 other riders joined us and more than 30 rode into the finish line in Petaluma. 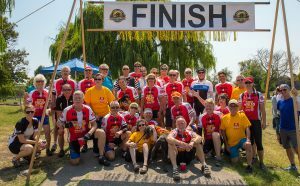 We proudly share some of the insights of this ride with you in the following videos. 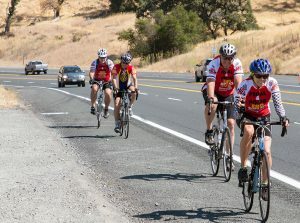 We will also include the highlights video that has been posted on the Petaluma Rotary channel. 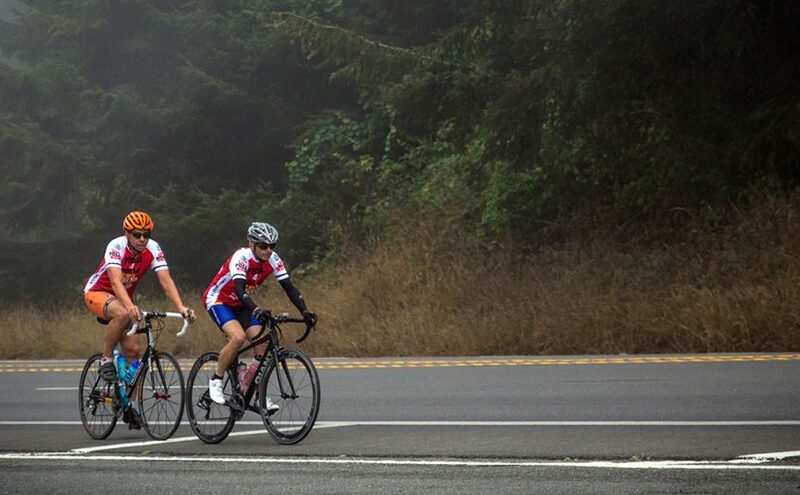 On Day 2 we continue our Pedal For Polio journey, riding from Trinidad to Redcrest (Avenue of the Giant Redwoods). Our District Governor Bob Rogers conducts several PR interviews along the way, showing Rotarians including Bill Gates (matching TWICE any polio contributions) are willing to fight the good fight to eradicate polio. And while two of our riders had several tire blowouts today, thankfully no one was injured. 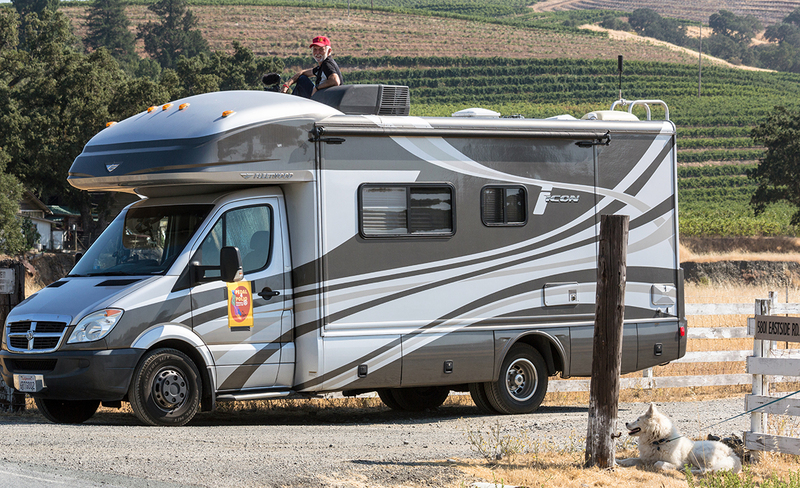 Check out our video including overhead drone footage! Something unique happened on Day 3… our P4P riders faced an internal team challenge on how to negotiate the risky and potentially dangerous passage through the narrow redwoods at Richardson Grove. How will District Governor fare…? As Rotarians we aspire to live the spirit of our “Four Way Test,” and as business leaders we are all about teamwork. 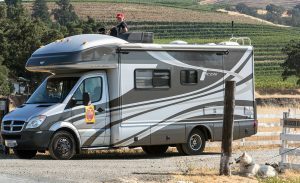 So in the same way we seek to eradicate polio forever, we invite you to watch our video as we negotiate within the many voices of our team to discuss and agree how to best negotiate the troublesome passage through the Richardson Grove (recall we have already had a handful of tire blowouts). 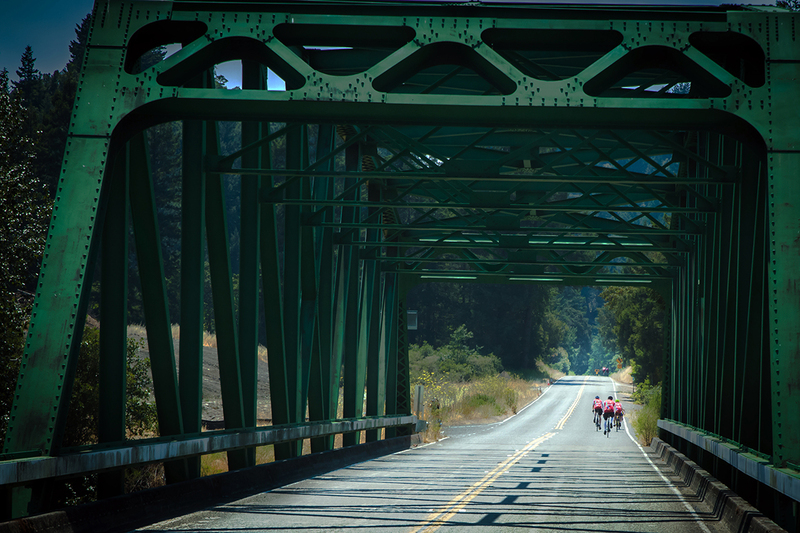 As we pass the half-way mark from Crescent City to Petaluma, the temperatures warm up – more stress for the riders, their gear (tires and tubes). Drinking extra water and starting the ride at dawn make the six day ride a bit less grueling, yet with an aggregate elevation rise over 3,000 feet and fast moving cars and semis often close to the riders, at times it’s a wild ride. Yet pedaling to eradicate polio makes the sojourn more than worth it for all of us supporting such a worthy cause! Let’s all join Rotary along with Bill and Melissa Gates to STOP POLIO NOW!!! Is there a doctor in the house? Why yes, there is! Finally, our Pedaling For Polio bike riders are closing in on the finish line at Petaluma. Cruising by the Russian River, everyone agrees it’s time to grab the rope and jump into the cool (COLD!) waters – a welcome treat when you’re burning 4,000+ calories a day! Thank you for watching our show and we look forward to hearing from you!